Paper clutter is one of those things that tends to pile up over a number of years and eventually starts to take over your drawers or desk. 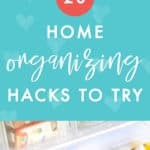 But it’s definitely possible to organize paper clutter (and more importantly, declutter it! 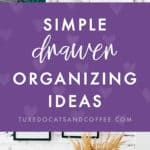 ), so here are some ways you can tame the paper clutter monster. 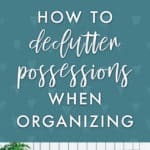 The most important part of organizing your home is that you need to DECLUTTER instead of just move chairs around on the sinking Titanic. 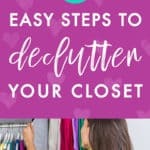 But organizing and decluttering go hand-in-hand and the best way to get organized is by first getting rid of the amount of stuff you have to go through. 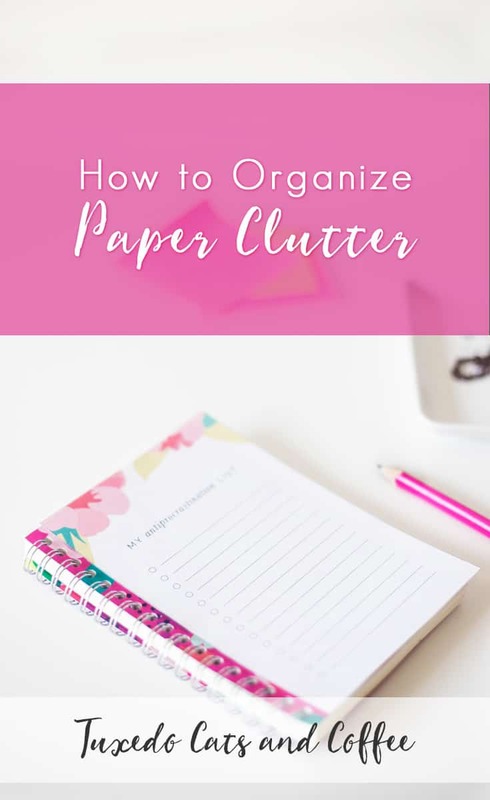 Try to separate the paper clutter from the “clutter” clutter, like if this is also kind of your junk drawer or storage for random office supplies. Receipts are a good place to start, because usually you don’t need to keep them. I recommend using a program like Mint to track your spending automatically (and pay for things with a debit card or Paypal), but if you paid for something with cash and got a receipt, then you’ll want to make sure that you keep track of that spending in your budget. But since that’s kind of a hassle and usually we don’t want to input all of our receipts after the fact, that’s why I recommend keeping your spending and tracking all digitized and automated (a spreadsheet would be a handy way to track your spending, but it’s not automated). So weed out any receipts that you know you can get rid of, and keep anything for business expenses or tax write-offs, etc. Next, if you have any coupons or catalogs, throw out any of them that are expired or out of date. That also includes newspapers, magazines you’ve already read and don’t want to keep (or you can scan a certain article with a phone app called Tiny Scanner). Throw out old flyers and grocery mailers and all that stuff. Just dump it in the recycle bin! If you have any magazines you want to keep, you can put them in a magazine organizer like the one below. Next, you might come across some bills. I recommend switching to e-billing for the future to avoid getting paper bills in the mail, but for now, make sure you’ve paid all your bills and then file them away in a folder in this drawer or in document boxes or bins. 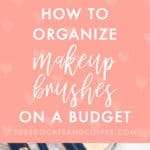 Try to keep all your similar papers together to keep them better organized. If you have any manuals or instructions for things that you already know how to use, feel free to throw those out. 😃 I mean, if it’s something complicated then you might want to keep the manual, but if you already put together your Ikea furniture and you’re not planning on ripping apart, then by all means throw out all the little papers and packaging that come with it. Speaking of packaging, make sure you throw out or recycle any excess packaging for things you may have lying around. I actually don’t even keep cardboard boxes in my apartment anymore – I immediately break them down and recycle them. Some people like using cardboard boxes for moving, but I prefer using tote bags and grocery bags because they’re easier to carry. As you can see from what we’ve done so far, the most important part of organizing your paper clutter is getting rid of most of it. Once you’re down to a much smaller paper pile than you had before, then you can start sorting them by type into different piles and then store them away in folders or a letter tray like this one. 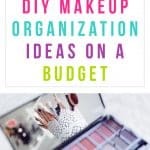 You can also keep coupons in a coupon organizer or binder. But for most things, I would recommend recycling stuff whenever possible. 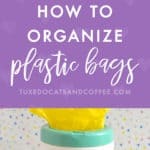 Those are a few ways you can organize paper clutter. Good luck! 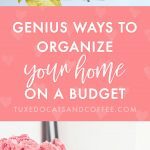 This post is an excerpt from our ebook Organize Your Home.